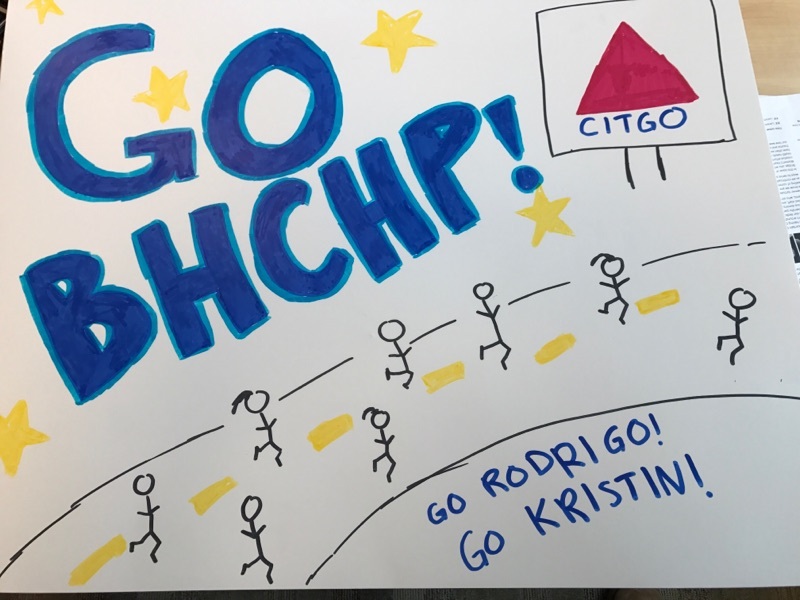 Support Team BHCHP as they run the 2018 Boston Marathon! 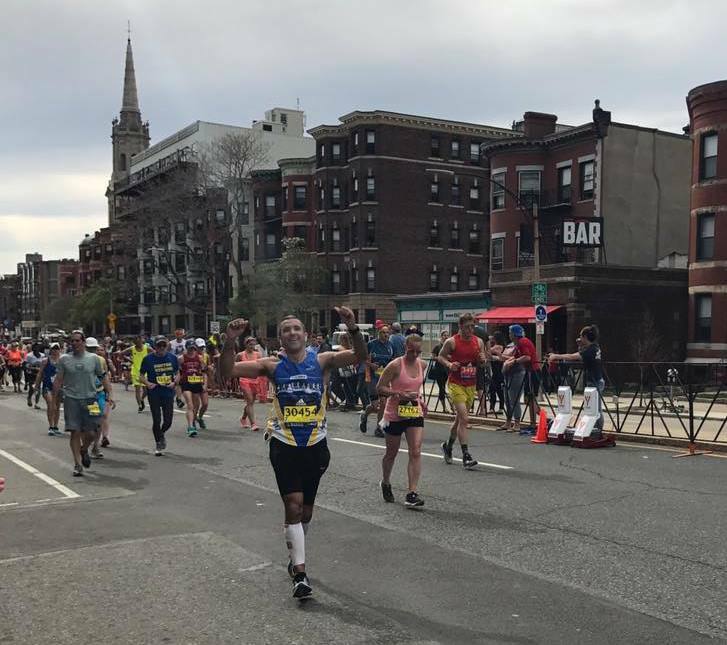 Each April, thousands of accomplished runners descend upon Boston to participate in the legendary Boston Marathon, one of the most prestigious and renowned road racing events across the globe. 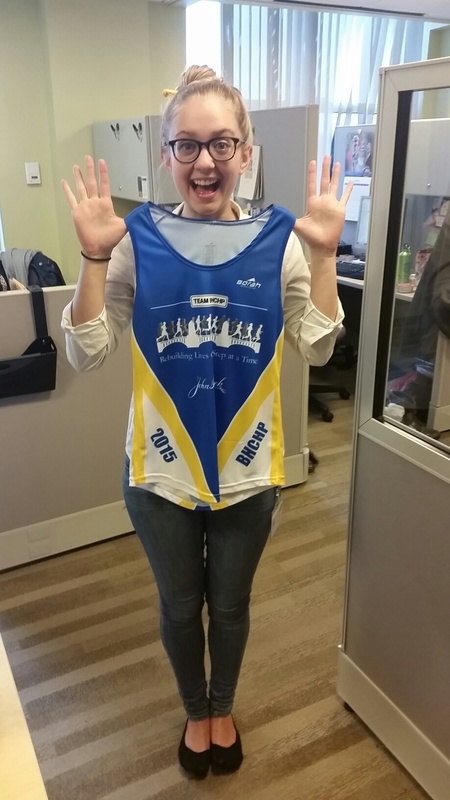 The John Hancock Non-Profit Marathon Program has generously awarded Boston Health Care for the Homeless Program (BHCHP) with non-qualified runner entries for the 2018 Boston Marathon. BHCHP is thrilled to have this opportunity for the seventh year. 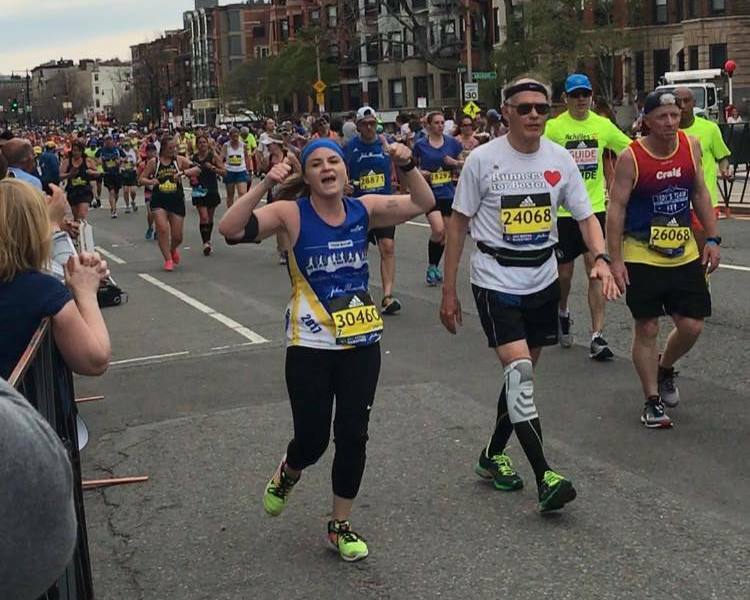 The two runners for Team BHCHP in the 2018 Boston Marathon are Toddy Foy and Katherine Record. Todd is a BHCHP staff member working on with our HIV+ patients, and Katherine Record is a public health attorney working for Leahy Health. 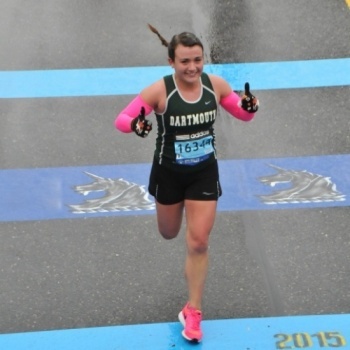 Help our runners make 2018 their year! Support them by making a donation or sharing their donation page with #ForwardTogether, the official hashtag of the John Hancock Non-Profit Marathon Program. To read about our 2017 marathon team, click here.